Feeling overworked? See more patients per day without feeling rushed or stressed. Our appointment scheduling support will help you manage your workdays better. We work with the PrognoCIS scheduling feature to fix up appointments based on your availability. 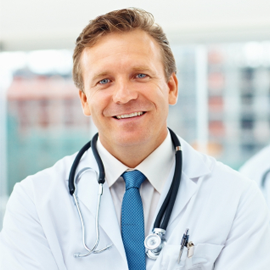 Most medical practices have a 2-5% no show rate. Our structured and consistent scheduling support will reduce no shows and missed appointments. Implement best practices in scheduling and standardize your appointment scheduling process. Our PrognoCIS appointment scheduling team work 24/7 so your healthcare enterprise will never miss a revenue opportunity. We send out reminders to patients about their appointment and double check that they are present for their appointment. Our 24/7 PrognoCIS appointment scheduling team monitors and schedules appointments in a formidable manner to increase operational efficiency. 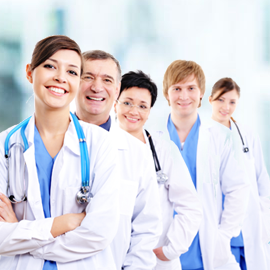 We cross verify and allot appointments according to the physicians convenience. 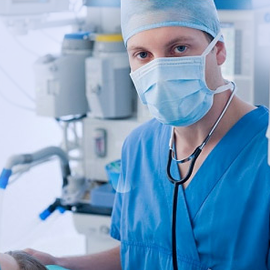 We reserve time slots for varied procedures depending on the availability of the physicians. We chart out all your appointments in easy to follow reports for better optimization of your work flow. We track patient flow based on the data analytics collected from your PrognoCIS ehr. Reports are collected based on the average number of patient visits per day including the number of no shows and sent across to the concerned medical practice group and physician as well. Contact our PrognoCIS scheduling experts, to increase patient volume, improve patient access to medical care, and decrease overlapping appointments and no-shows. Our PrognoCIS billing pricing depend on several variables such as claim volume, number of providers, AR backlog and medical specialty. Our medical billing pricing options are simple and transparent. 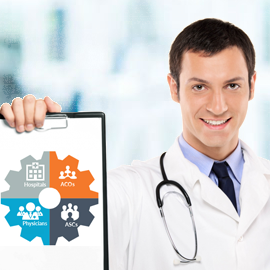 We understand that different healthcare enterprises using PrognoCIS EHR as billing software have different needs. That is why we've created flexible medical billing service fees options that best suits for all healthcare providers such as hospitals, medical group practices to individual physician practices and clinics. To get a clear pricing quote fill out our form and our billing manager will get back to you.